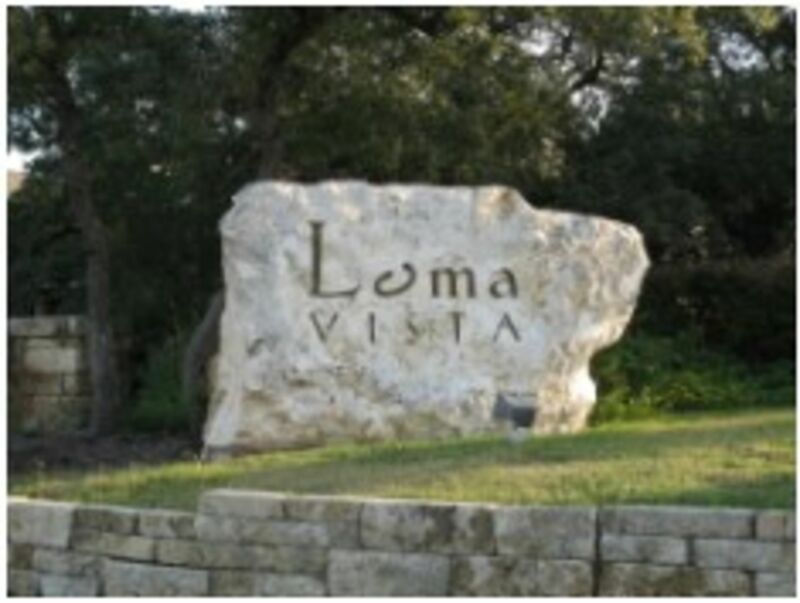 Loma Vista is the type of community that many people search for a lifetime to find. Safety, friendliness, and a strong sense of community are what you can expect to find at Loma Vista. 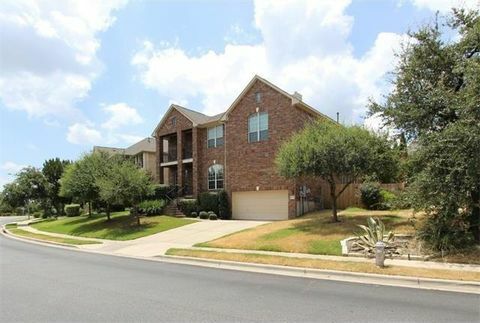 The Heights At Loma Vista is located in Southwest Austin near FM 1826 and the Circle C neighborhood. 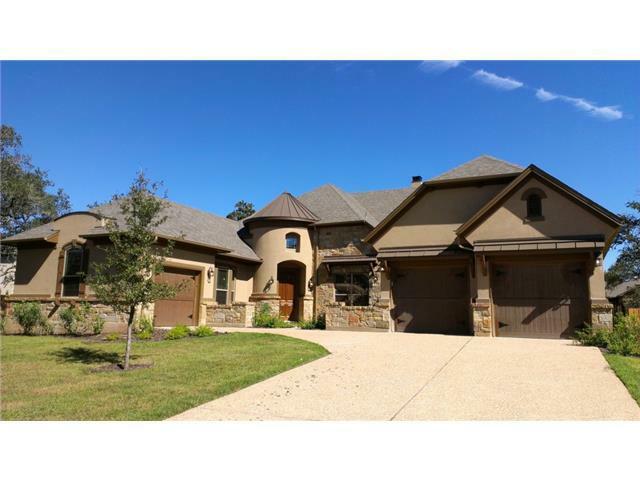 Heights At Loma Vista real estate is located in Austin MLS area SWW and in ZIP code 78749. The area is served by the Austin Independent School District (AISD). 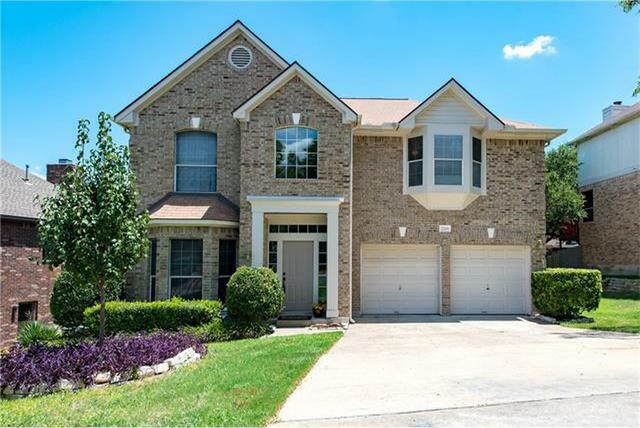 Homes are zoned to attend Bowie High School and Mills Elementary School for the 2014-15 school year. Middle school zoning is changing - Small and Gorzycki are the two primary middle schools.